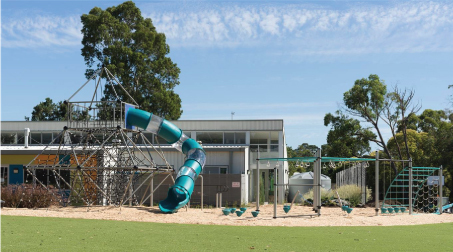 quality finishes which have been installed in playgrounds world-wide. spanning a huge 27 metres wide & 15 metres high down to Mini stand-alone units as small as 7 metres wide & 3 metres high. 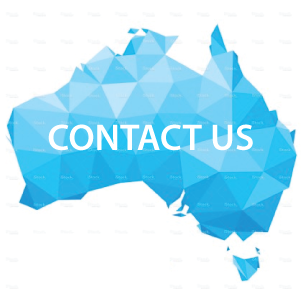 Imagination Play can offer rope play equipment solutions for any play space needs. 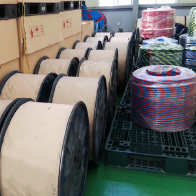 Our Manufacturer has created a safe long lasting attractive cable for playground structures. 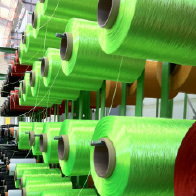 Using proprietary technology and an infusion of an attractive flame retardant woven Nylon Polyamide outer braid featuring a class 8 UV Colourfast rating ensures ropes keep looking new for years. 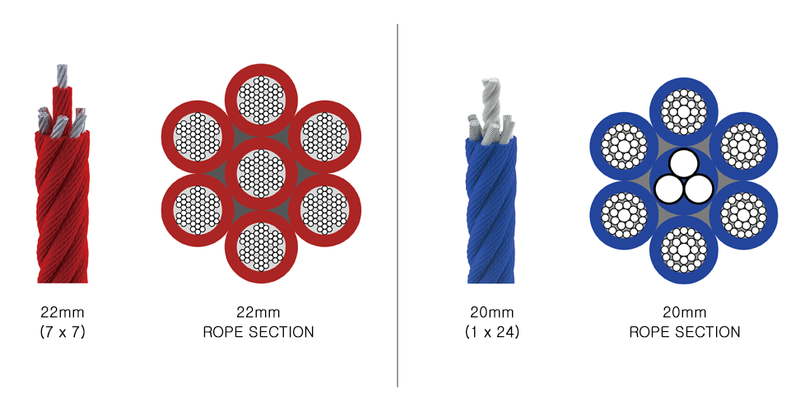 Our rope playground engineers have created one of the world’s safest, longest lasting and most attractive rope playground equipment cabling in the playground industry. 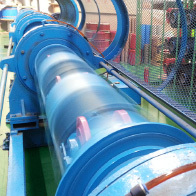 Using proprietary technology, they have infused the beautiful nylon cable coatings with UV protectants and flame retardant solutions in the extrusion process. They use the vibrant threads to weave a braid around 144 strands of galvanized steel to produce the rope play structure. 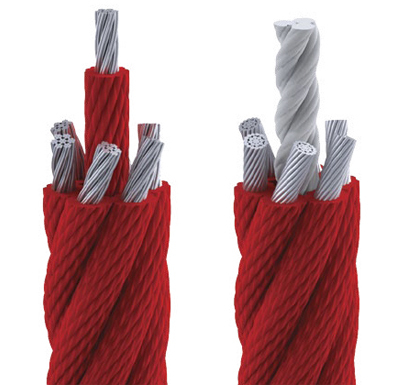 This unique process keeps the ropes beautiful to see, soft to touch and stronger than any other cabling available. 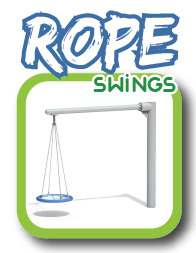 The vibrant colours of their rope playground equipment range will immediately appeal to children of all ages, but the rope will also feel just as good to touch. 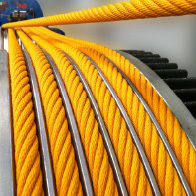 A class 8 UV Colorfastness rating keeps the ropes looking fresh along with the special nylon formula and unique weaving of threads means that iX compound ropes are resistant to fading, wearing and fraying for years. 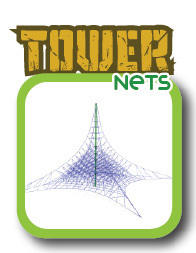 • The Tower Nets including Single, Twin, Triple and Quad Combinations. 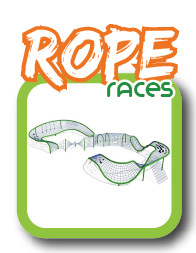 • Free Form multi-level Rope Combinations. 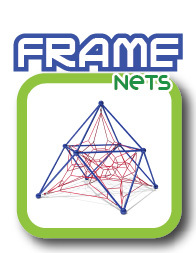 • Various Exoskeleton frame structures featuring elaborate geometric rope nets. 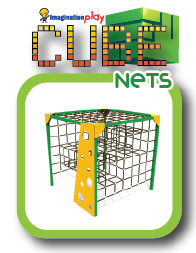 • Complex and elaborate Exoskeleton frames built with heavy gauge steel supports and unique rope nets. 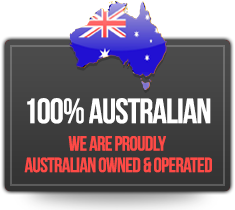 • Dish Swings available in various designs and combinations offering many choices. 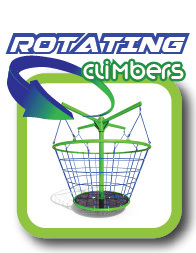 Providing swinging activities for single or multiple users and access for children of all abilities. 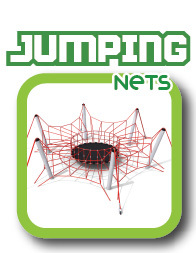 • Custom Rope Combination structures can be designed to offer various play activities including other non-rope play elements such as platforms, bridges, slides or tunnels.